The telecommunications industry has been going through a significant transformation over the past few years. At the outset incumbent operators used to focus on mainly basic voice services and still remained profitable due to the limited number of players in the space and requirement of huge amounts as initial investment. However, with the advent of competitive vendors, rise in consumer base, and introduction of cost effective IP based technologies a major revolution has come about. This has enabled operators to come out of their traditional business models to maintain and enhance subscriber base by providing better and cheaper voice, multimedia and data services in order to grab the biggest possible share in this multi- billion dollar industry. The evolution in Telecom industry has been accelerating all the time. The Next-Generation Operators wants to keep pace with the rapidly changing technology by, adapting to market needs and looking at the system and business process from multiple perspectives concurrently. Communication Service Providers (CSPs) need to consider several factors in mind before proposing any solution. They need to deploy solutions which are highly automated, highly flexible, caters to customer needs coupled with ultra low operating costs. By hosting new services on the new platform and combining new and old services CSP‟s aim to provide service bundles that would generate new revenue streams. This process is largely dependant on IMS ( IP Multimedia Subsystem ) architecture . Optimization in operator landscape evolve as result of synergistic technologies that come together to address the innovation and cost optimization needs of operator for better user experience. In following sections different technological evolutions that are affecting overall operator ecosystems have been discussed with focus towards Service Layer. This section broadly covered the aspects of migration from legacy IN solution to new age JAINSLEE framework based one. Applies to Legacy IN hosting voice based services mostly such as VPN, Access Screening ,Number Portability, SIP-Trunking ,Call Gapping. 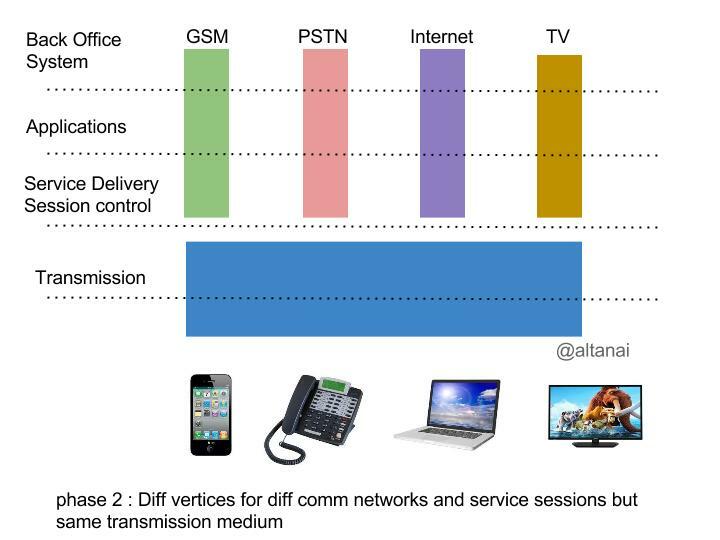 Most operator environments have seen a rise in the number of service delivery platforms. 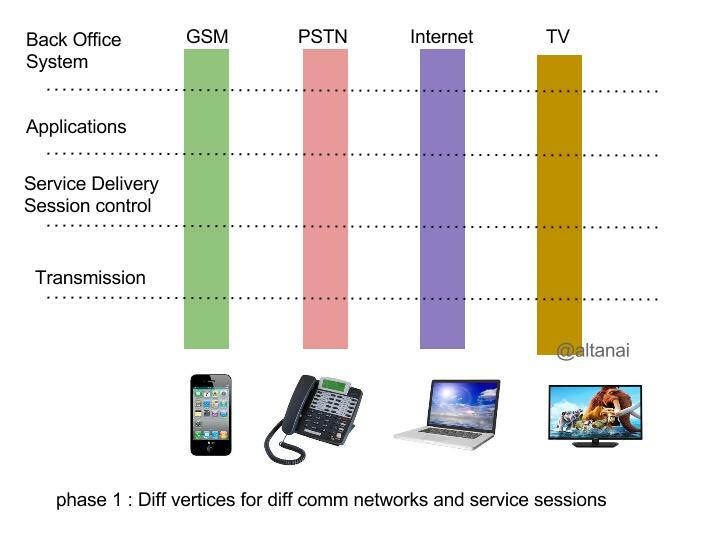 Also complexity of telecom networks have increased manifold hence CSPs are facing multiple challenges. Increased efforts and costs are required for maintaining all the SDP platforms. These platforms are generally of different vendors and cater to different technologies thereby greatly increase chances of limiting the scalability and flexibility of the operator landscape. More effort required for sustaining the life cycle of the platform and challenges in integrating non compatible SDPs due to proprietary design have been stumbling blocks in the progress of CSPs across the world. 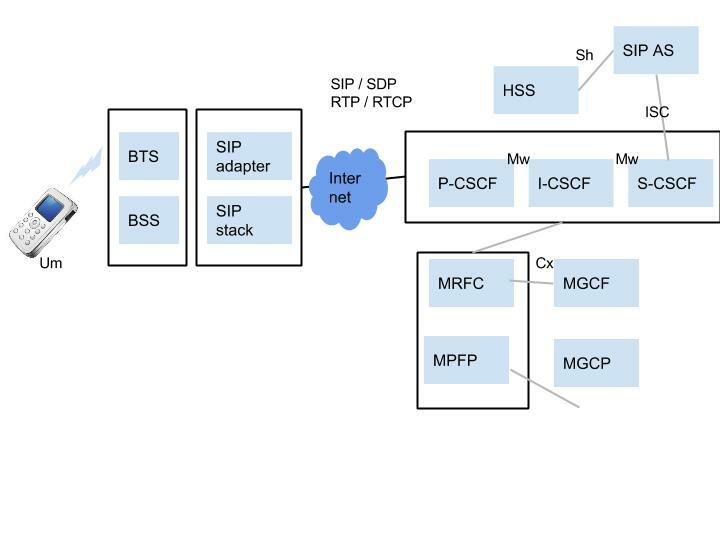 To overcome these challenges there is trend in the market to move towards SDP consolidation wherein instead of maintaining several SDPs with their proprietary design CSPs prefer maintaining a single or less number of SDPs having standardized interfaces. 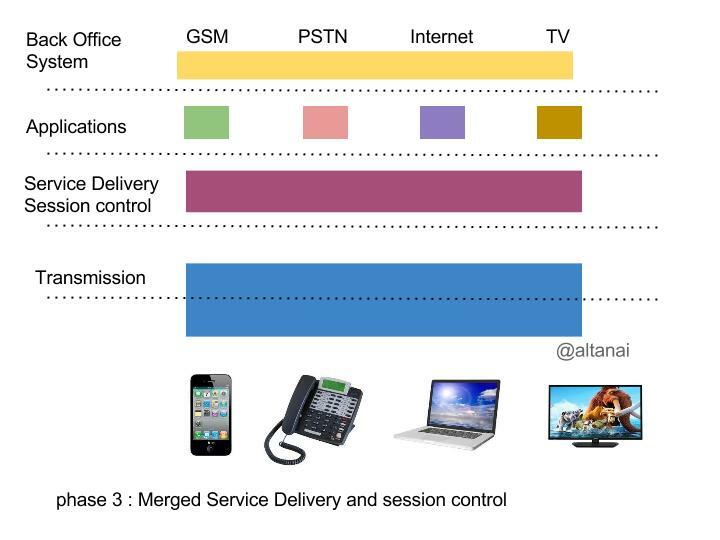 As illustrated in the above figure there is a transition that is taking place in the industry towards consolidation of service delivery session control. This would provide a cost effective sustenance of existing applications and the rapid creation and deployment of new services leading to increased revenue recognition by CSPs. Monetize investment in Network Infrastructure uplift – SIP trunking, VoLTE etc. Virtual Private Network (VPN) : An Intelligent Network (IN) service, which offers the functions of a private telephone network. The basic idea behind this service is that business customers are offered the benefits of a (physical) private network, but spared from owning and maintaining it. Access Screening(ASC): An IN service, which gives the operators the possibility to screen (allow/barring) the incoming traffic and decide the call routing, especially when the subscribers choose an alternate route/carrier/access network (also called Equal Access) for long distance calls on a call by call basis or pre-selected. Number Portability(NP) : An IN service allows subscribers to retain their subscriber number while changing their service provider, location, equipment or type of subscribed telephony service. Both geographic numbers and non-geographic numbers are supported by the NP service. Enhancement of WebRTC Client with new features like Cloud Address Book, Conferencing & Social Networking hooks. Training in fallback plans, standards and policies . Transfer of customer services without any impact. This entry was posted in IP Multimedia Subsystem and tagged consolidation of legacy networks, gateway, IMS, IP address, sdp, Sip, ss7 to SIP adapter, telecom core evolution, VOIP, WebRTC. Bookmark the permalink.